Whether you are facing criminal charges or you have already been arrested for drunk driving, remember that time is on the prosecution's side, and you need to act swiftly. 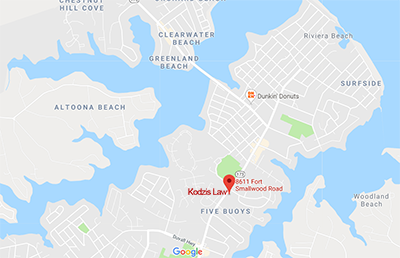 At Kodzis Law Offices, we understand your need to understand the charges and the potential penalties, whether to hire an attorney (you should always seek representation if you have been arrested for a crime or DWI) and who to hire. Regardless of the charges, we can help. Call us today at 410-729-1080. Call Attorney Kodzis at (410) 729-1080. Your first consultation is free.